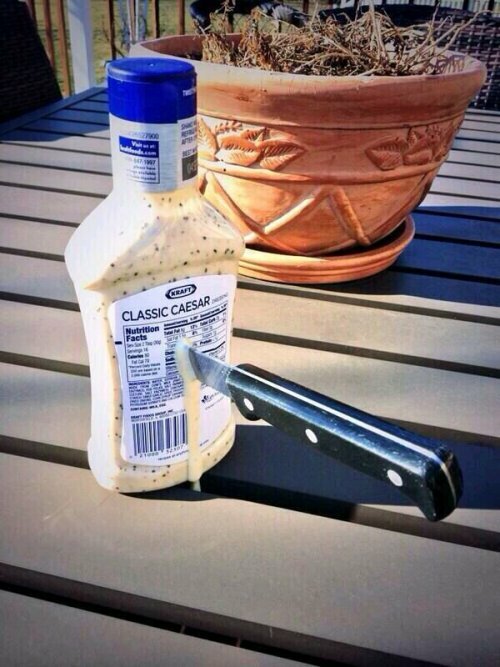 Since then, we have frequently heard the cautionary phrase, Beware the Ides of March, and now you know where that phrase comes from. Today we will discuss a few other common Latin phrases or terms in widespread use to this day. The Ides of March is a phrase derived from the Latin idus, a term marking the 15th day of March, July, and October as well as the 13th day of other months in the Roman calendar year. 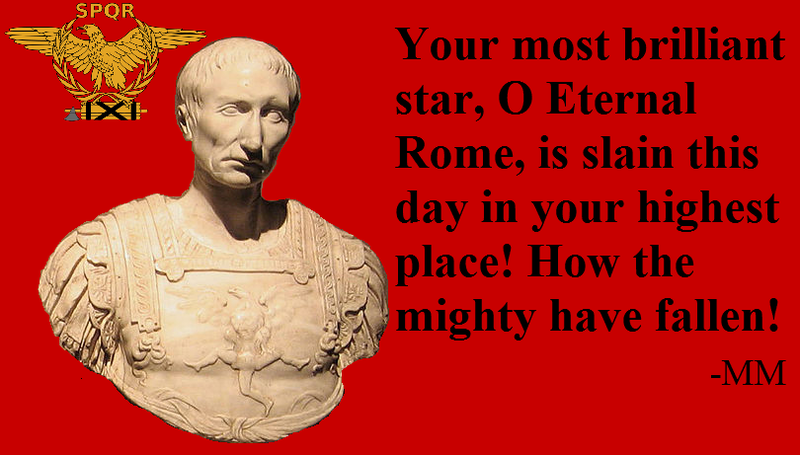 It also comes from the Latin martii, March, which is derived from the Latin Mars, the Roman god of war. 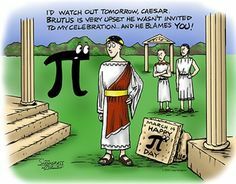 The Ides of March (Latin: Idus Martiae, Late Latin: Idus Martii) is a day on the Roman calendar that corresponds to 15 March. It was marked by several religious observances and was notable for the Romans as a deadline for settling debts. Appreciate the +Inc me. babygirl. I'm in Rio rancho, want to make a video together?